Over the past few months, we’ve taken you behind-the-scenes during the development of “Tangled: The Musical,” premiering aboard the Disney Magic in November. 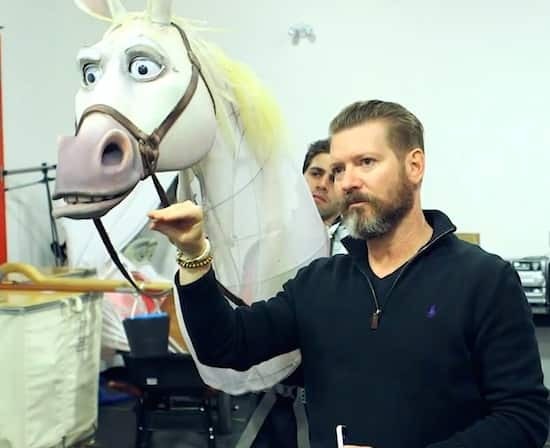 Eagle-eyed viewers may have caught a few glimpses of their favorite palace horse in this series, but today’s video is an in-depth look at how our creative team is bringing Maximus to life for the stage. Master puppet designer Michael Curry, whose extraordinary creations are featured in Disney’s Tony Award-winning musical “The Lion King” on Broadway, has taken puppetry to a brand-new level with his incredibly lifelike interpretation of the rambunctious Maximus. 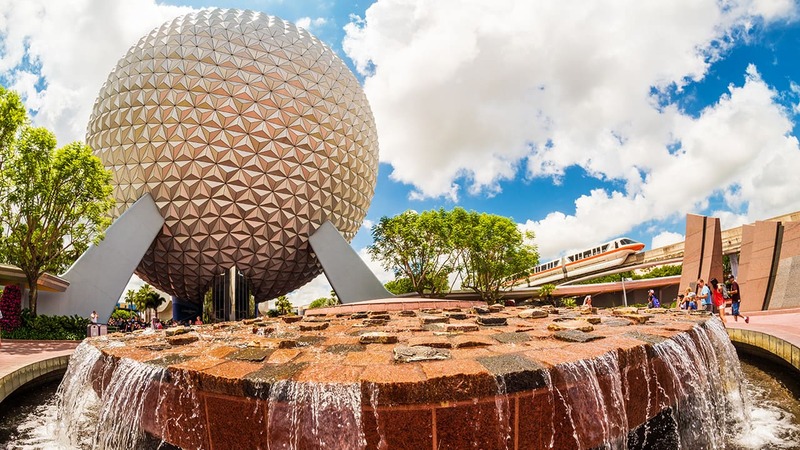 In the video below, Jeff Conover from Walt Disney Imagineering joins Michael to tell us all about the role puppetry plays in this production. What do you think—will Maximus be the “mane” attraction of every scene he’s in during “Tangled: The Musical”? Excited to see this. I loved Lion King on Broadway I bet this is just as breathtaking! Disney just does everything spectacular! Worth every penny or point depending how you are travelling. So super excited I can’t wait to cruise w Disney and see the show. Can’t wait to see this! Sailing on the Disney Magic June 2016. Yay! !